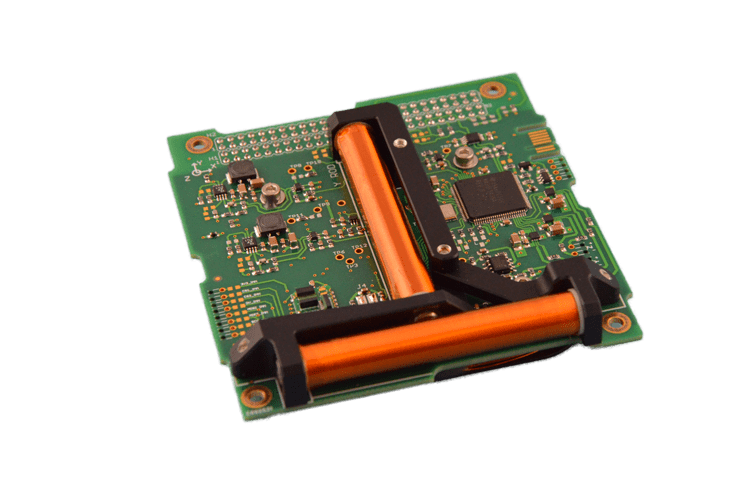 The ISIS MagneTorQuer board (iMTQ) is a PCB based 3-axis magnetic actuation and control system for CubeSats. It is designed as a standalone detumbling system and can also be used with more advanced ADCS hardware providing actuation of 0.2Am2. In every axis, the system can be used to detumble CubeSats up to a 12-unit sized system. The system can be placed in a CubeSat electronics stack or in between stacks in ISIS CubeSat structures. It can be controlled over digital or analog interface and provides telemetry over I2 C.